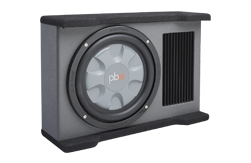 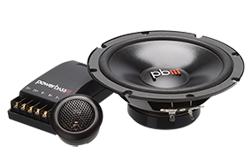 Bass is our backbone here at PowerBass and our engineers have designed an affordable, yet powerful self contained solution to put a new low in the bottom end of your sound system with PS-AWB loaded woofer boxes. 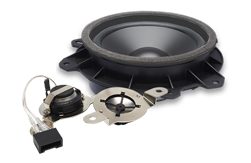 We take a unique design approach and engineer the woofers to fit the box, not the other way around like our competition. 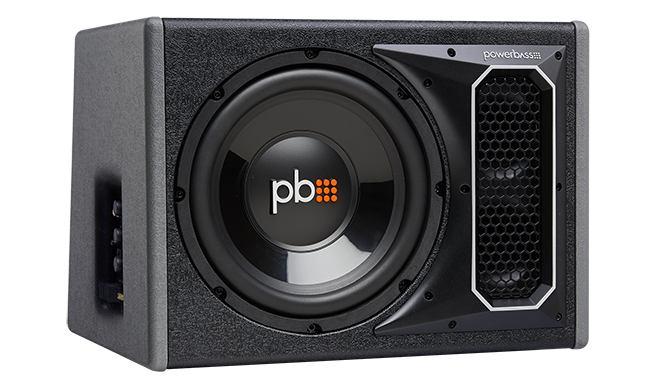 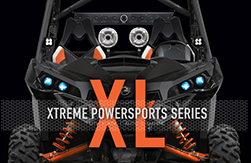 This gives our enclosures a deeper, tighter bass that handles more power for your hard earned cash. 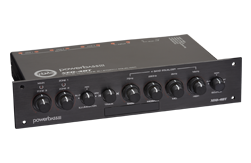 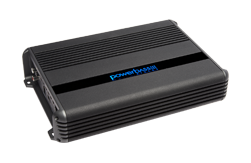 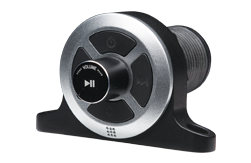 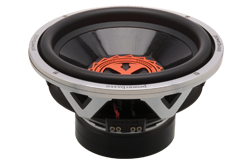 We match it with a PWM Amplifier to make the power that it takes to get the bass you want. 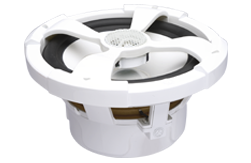 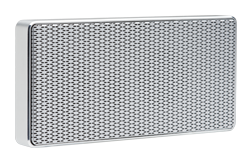 We feature a vented “bass reflex” enclosures with slotted ports tuned to a very low frequency for loud bass that shakes every bone in your body. 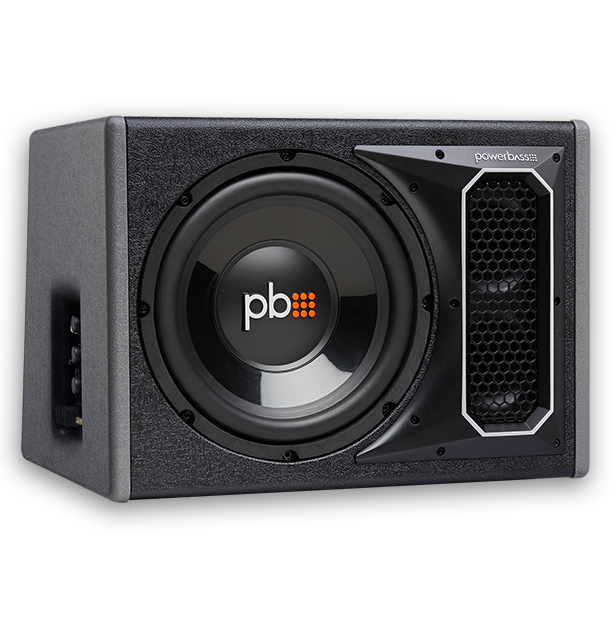 When you want to add bass to our system and don't want to break the bank, the PS-AWB Loaded Enclosures are the definite choice of the discriminating music lover.